While her “The Four” leading man is busy working, our girl Janine Chang is happy to be home having a “me time” reading a book while listening to music with a drink 😀 On a sidenote, I’m really loving her shorter hairdo! To complete our “The Four” love triangle, here’s our Heartless taking a good shot of himself. 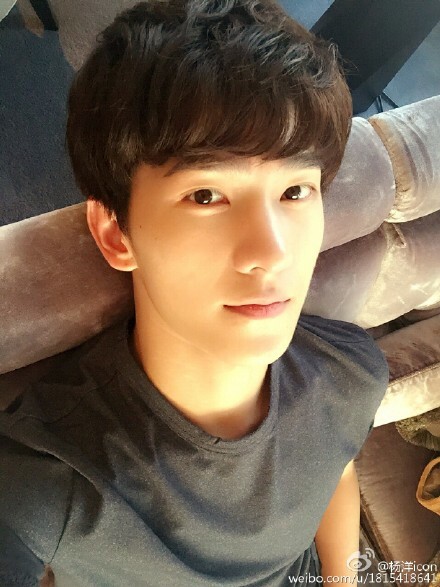 Yang Yang’s Weibo is just a perfect place to visit for some eye candy! Everyone’s favorite girl, Zhao Liying, is promoting her currently airing drama “Best Get Going” thru her cute iPhone case! 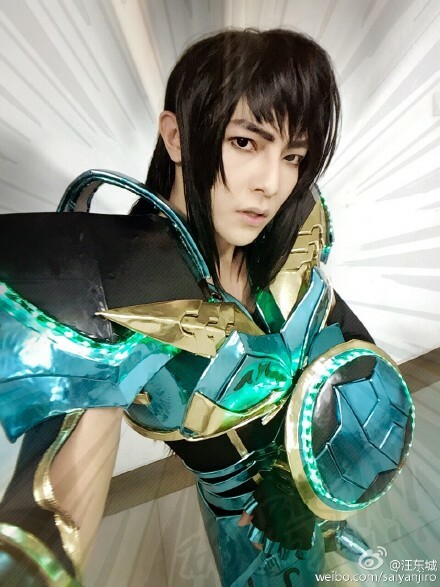 1 out of 12345 photos of Jiro Wang being a cosplayer. He really is a part-time cosplayer, part-time actor! 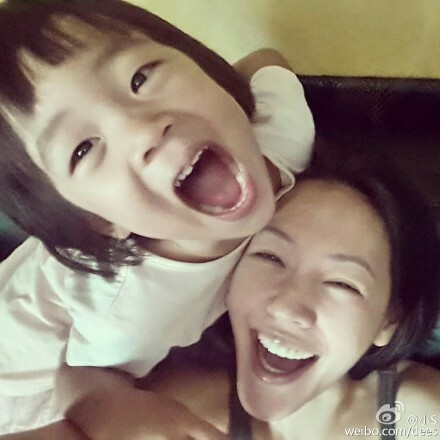 Everyone’s favorite talk show host, Xiao S, shows how happy she is with her baby girl! “I wish someone you love just loves you, you want people who just come to you”. Late night reflections by Joe Chen (and also as her good night message to her 40M followers). She looks so pretty in this photo and I especially love the Audrey Hepburn chair here! 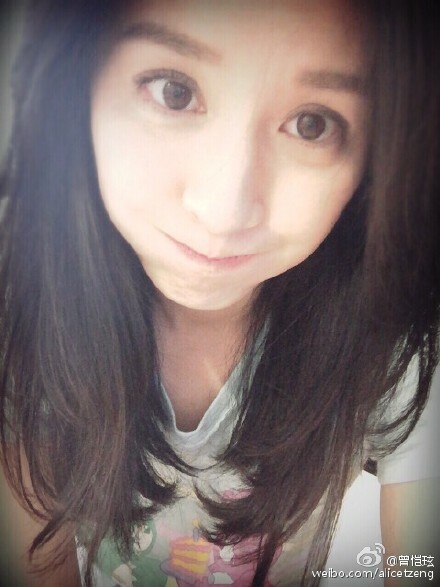 “Long time no see” from Alice Tzeng, she’s not as popular as everyone else in this round-up but she’s one of my favorite TW actresses. I also envy her for being paired up with Jerry Yan twice in dramas when she was a second female lead in “Starlit” (2009) and also in “Because of Love” which is indefinitely shelved in China. 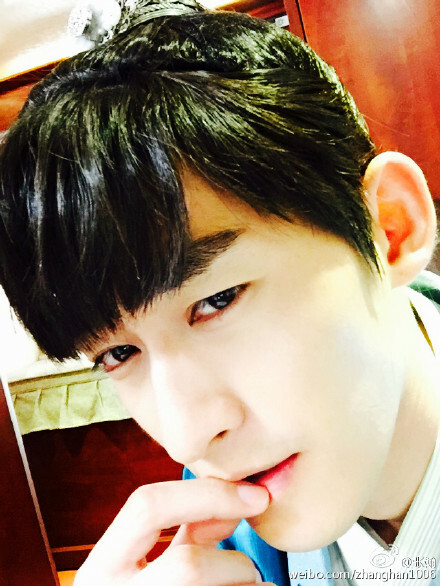 Looks like my man hasn’t forgotten his Weibo password after all! After almost a year of not updating it, he finally updated just to inform everyone that his newest Chinese drama “My Best Ex-Boyfriend” is premiering on August 15. 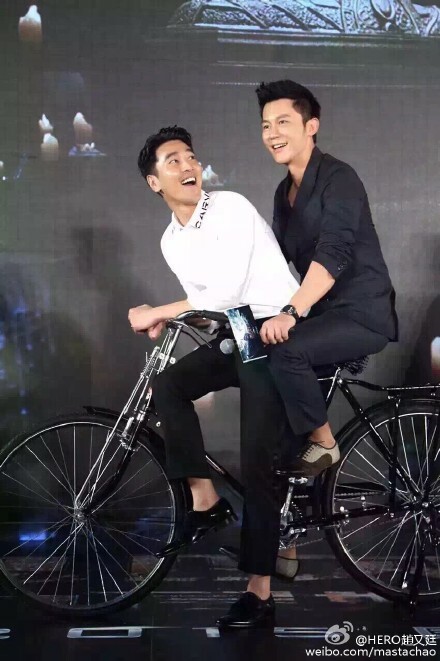 Definitely planning to write about this drama soon! Ever since I discovered that even non-residents of China can sign up on Weibo, I have long forgotten that I actually have other social media accounts to update or scroll through (1/2 kidding). Hope you enjoyed today’s round-up! What’s your favorite celebrity update? 😀 Let me know by dropping some comments below. Janine’s shorter hairdo does indeed looks refreshing 😀 It’s good that Jerry is your #1 bias because he is sure cute and I’m sure everyone wouldn’t mind more updates of him! I just love her to bits! 😀 Except that we will have a hard time getting updates from this man because of his love for always keeping things about him low profile haha!